Here’s something for Nairobi reggae fans. 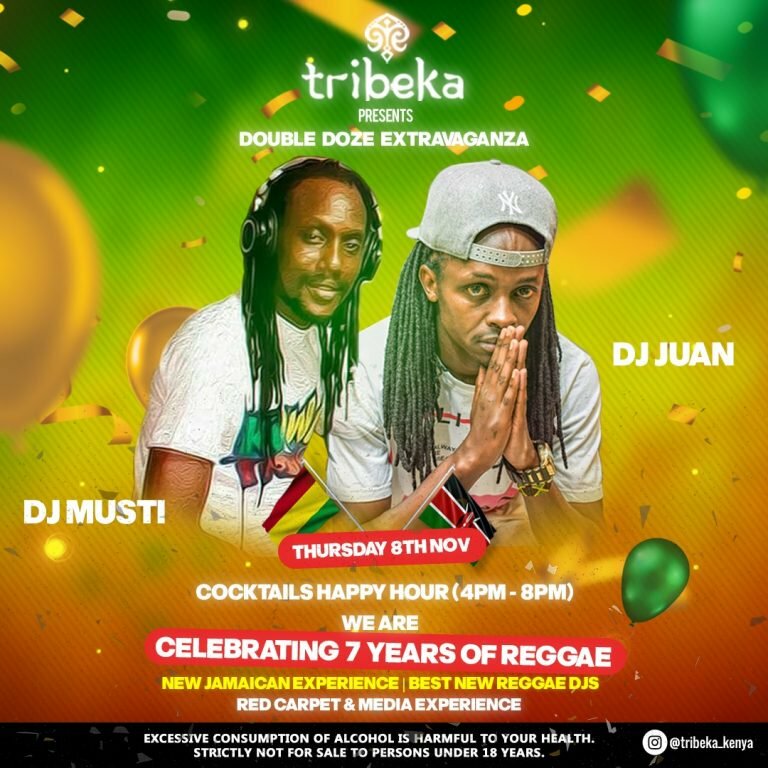 News reaching us indicate that the 7th Reggae anniversary celebration will go down tonight (Thursday November 8th). 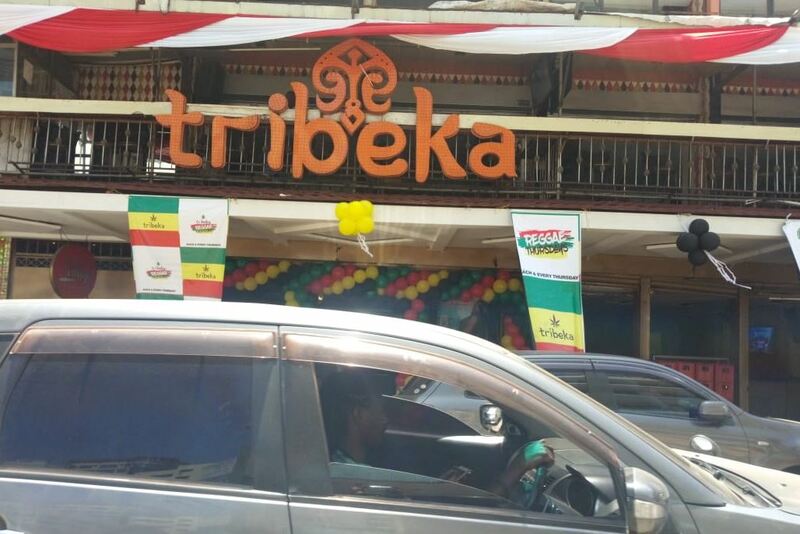 Top reggae DJs will bring down Tribeka at the biggest reggae night in the city. 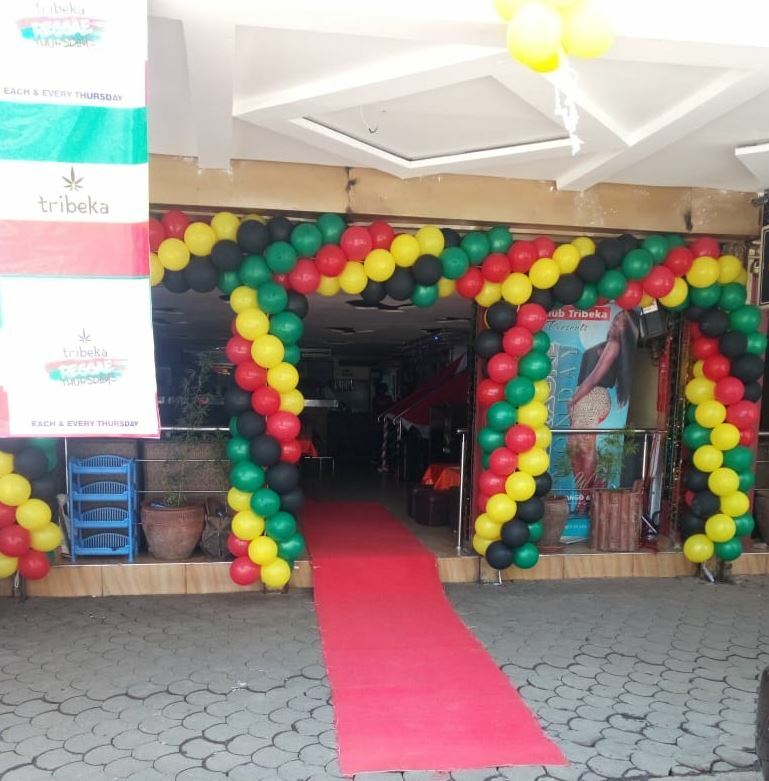 DJ Juan and DJ Musti will be on decks as Nairobi’s biggest convergence of rastamen and reggae fans gets underway. 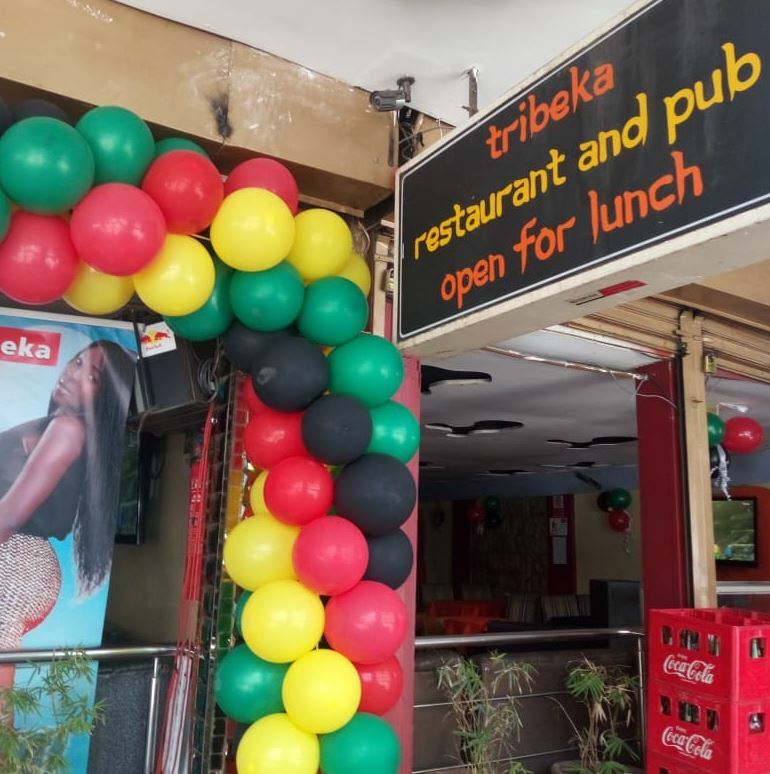 This is the 7th year in which Tribeka is hosting a special reggae night. 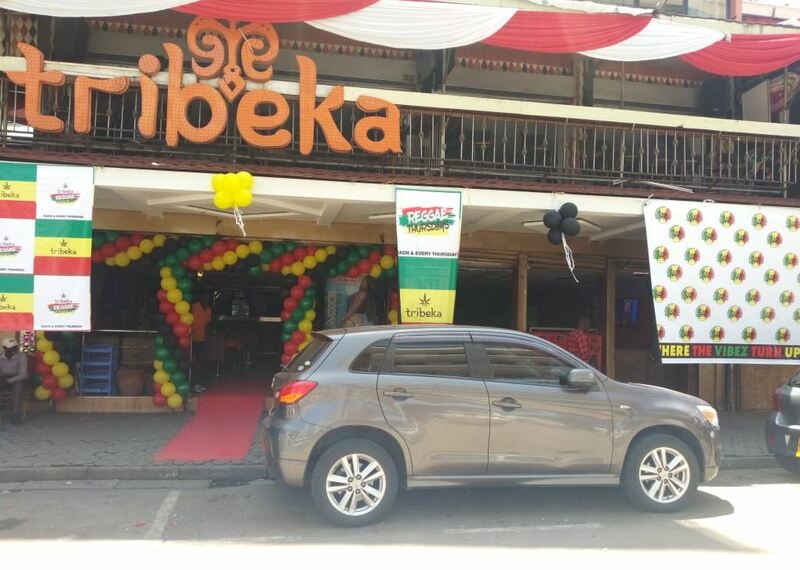 It is meant to give revelers a ‘Jamaican experience’. Also lined up in this red carpet event is an amazing offer on drinks and food.